A Distinctively Fresh Chardonnay Kept In Its Pristine Form By The Non Use Of Any Oak. 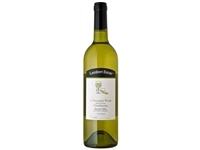 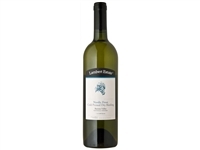 The Wine Displays Soft Pear And Melon Characters With A Crisp Clean Finish. 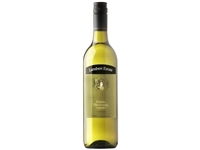 Designed To Drink As An Aperitif Or As An Accompaniment To Light Dishes.